The study found that almost the-thirds were carrying backpacks exceeding 10% of their body weight. The group of students carrying the of heaviest backpacks showed a 50% higher risk of back injury and back pain. Girls showed higher risk of back pain than boys. A total of 1,403 school children aged 12–17 were involved in the study. In the UK the average backpack weight is 15-20% of their body weight, and some children carry backpacks as heavy as 30% to 40% of their body weight. Many children carrying bags over just one shoulder or very low on their backs. This greatly increases the risk of pain and injury. Local authorities have asked schools to check that backpacks are not overweight and are worn properly and over both shoulders. Recent research studies have highlighted the risks of heavier backpacks, especially when weights exceed 20% of the child's body weight. 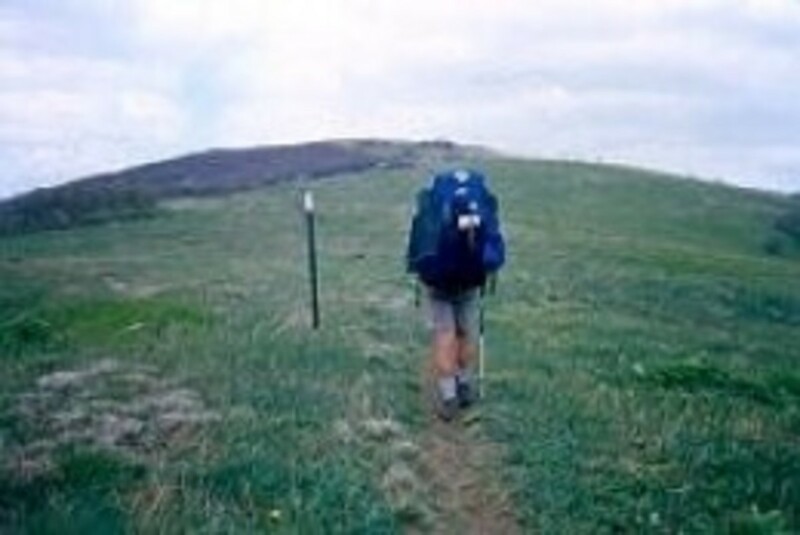 Several researchers and organisations have recommended that backpack weight should not exceed 10% of body weight. It seems that time carrying the backpack is as important as weight. 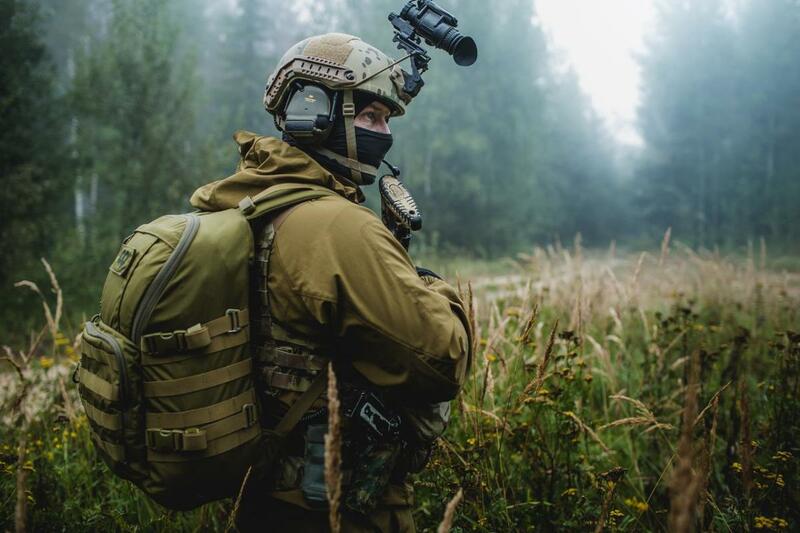 The design of the backpack and the way it is loaded and worn are also claimed to be important for reducing the risk of injury and back pain. Backpacks can cause pain in the head, neck or face, as well as the hands, the wrists, the elbows, the shoulders, the feet and the ankles. Back pain and injury is generally regarded as in the top-five most widespread injury and reported ailment. It is not commonly known that the real 'weakest point' is the shoulder rather than the back itself. 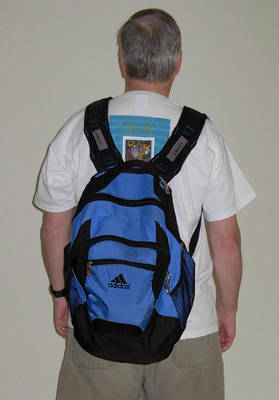 A badly worn backpack can change posture and gait when walking and this compounds the problems. Carrying the backpack with both shoulder straps has much less effect on posture and gait than carrying the backpack on one shoulder. There are more change to the posture of the spine with heavier backpacks. However the link between the weight of the backpack and the common back injuries of scoliosis or kyphosis (curvature of the spine), has yet to be proven in controlled studies. But, it has been shown that adolescents diagnosed with back pain are much more likely have chronic back pain and injuries as adults. A study of 10,000 Danish twins discovered that the flow on risk was up to four times higher. However, there is no definitive evidence that illustrates a connection between the development of spinal deviations and the weight of backpacks worn by children. Statistics on the incidence of back pain in adolescents show a huge variation ranging from 8% to 74%. This is partially due to how 'back pain' is defined with studies including neck and shoulder pain, others not. While research does show an association between back pain and heavy school bags it does not prove that heavy bags actually cause the back pain. There may be a lot of other factors involved. Back pain is caused by a variety of things such as sedentary lifestyles and slumping for hours and hours in front of the TV, and weaker back muscles through lack of exercise and fitness. Carrying a heavy bag has been shown to change how children walk (e.g. inducing a forward lean, making the shoulders asymmetrical, changing the head-neck angle and increasing how much the hips and knees move). However, so far there is no conclusive research that these changes causes any lasting deformity such curvature of the spine. There are differences in the research outcomes with at least one study finding no direct link between the weight of the school bag and how likely an adolescent is to complain of back pain. The researchers suggested that emotional factors might influence whether an adolescent complains of pain. What School Bags are Best? When selecting a backpack choose lightweight design that won't add a lot of weight. Look for bags that have two wide and well-padded straps. If the strips are too narrow they will dig into shoulders and be uncomfortable. Padding in the back of the backpack is also recommended as it adds to the comfort and also protects the child from sharp objects or edges that may poke into the back. Backpacks should have two shoulder straps and both be slung over. The need to be well designed so that they can be packed so that the heaviest items are low down, against the back, but evenly distributed and not-lopsided. The bag should have a light and sturdy design with padding for the back and be fitted with wide, padded and adjustable straps. Hip straps are an excellent idea,as they provide additional support and ensure the back is orientated properly. Students should be encouraged to use school lockers for items they don't all the time and to only carry books and other heavy things that they need for than particular day. Ideally backpacks should be no heavier than 10% of a student's weight when packed. Regular checks using scales are recommended. Choose a backpack with wide and well padded shoulder straps and with padding at the rear of the backpack where comes into contact with the back and shoulders. 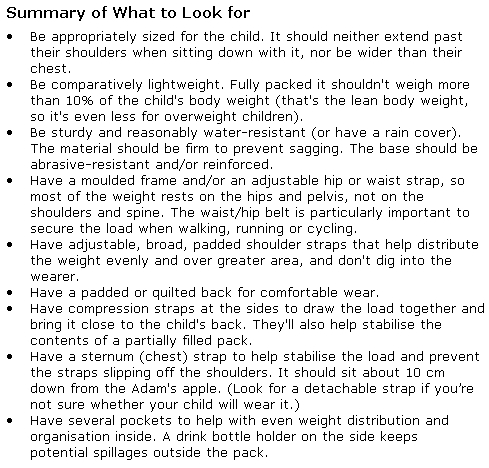 Adjust the shoulder straps so the child does not have to lean forward to support the weight. 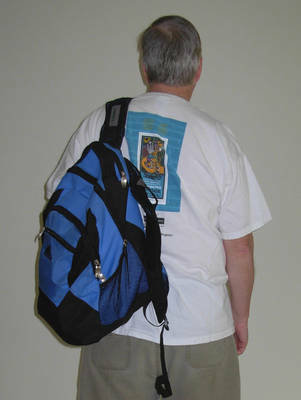 The bottom of the backpack should rest on he child's hips – not on their bottom, as many young people like to wear them. Use both shoulder straps - never sling the pack over one shoulder and use hip straps if available. 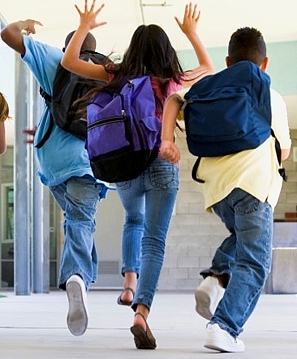 Don't carry the backpack low on the back - A study of 10 healthy children age 12 -14 showed that those who carried the backpack low on the back, created more the pressure on the back and shoulders when wearing it properly positioned high on the back. 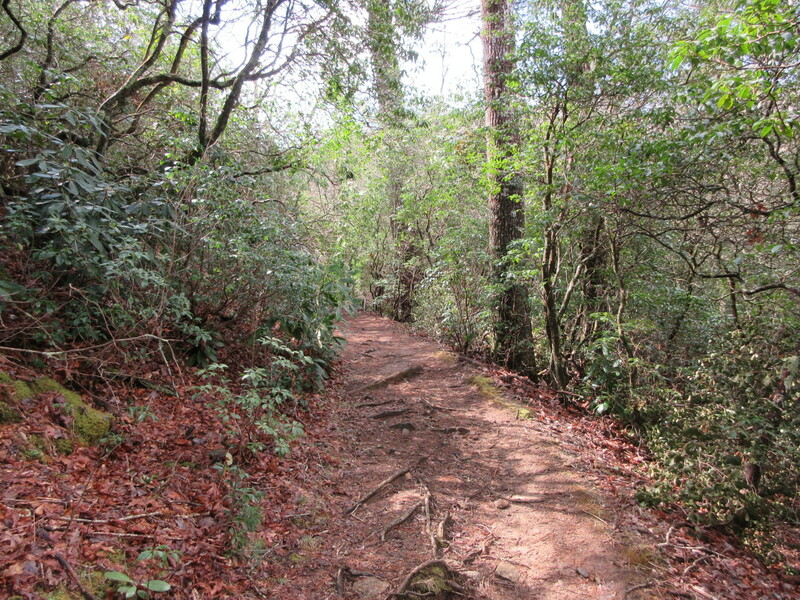 Contact pressure was generally higher on the right shoulder, irrespective of what position the backpack was carried. 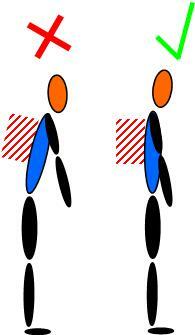 It appears that the children changed their posture, raising the right shoulder when carrying backpacks. This could contribute to posture and pain problems if this position became a habit. 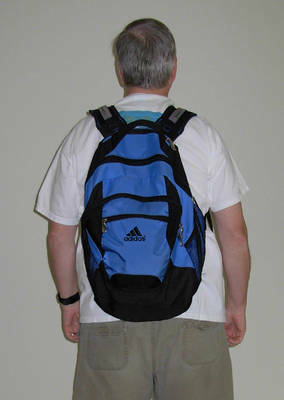 Therefore the advice is that backpacks should be worn high on the back and the waist strap tightened if it is available. This shifts the weight of the pack towards the hips and shifts some of the load off the shoulders. Body contouring backpack designs can also relieve pressure points and help distribute the weight. Balance the Load: Backpacks are designed to carry a balanced, stable and symmetrical load held close to the spine. Parents should make sure the load is distributed properly. How the load is spread in he backpack matters. The heaviest items should be in the largest compartment near the body, so that this weight won't shift the center of body mass and cause the person to have to lean forward when carrying the bag. Also sharp objects or those with sharp edges should be directed away from the back. So put all the heavy items towards the bottom of the backpack, closer to the spine, for a more balanced distribution of the weight. Show your child the correct way to put on the backpack and wear it properly. Position your child so that they face the straps then get them to lift the bag up by the top loop with both hands while the knees are bent, pushing up with the legs. Position one strap over one shoulder, then position the other strap. Alternatively put the backpack on the edge of a desk and insert both arms through the loops together. Make sure your child packs their backpack properly. The various items should be secure and not move around. The heaviest objects should be positioned closest to the back to reduce stress on his spine, and the tendency for the child to have to move forward to bear he load. Try to get your child to make use of the lockers and to only take what they need for each day. Avoid the child having to lean forward to bear the weight - When a heavily weighted backpack stuffed with books is not correctly positioned, the of the weight tends to pull a child backwards. This may cause the child to arch the back and to bend forward from the hips, which can strain the back. When a well designed bag is positioned correctly the back and abdominal muscles, which are among the strongest muscles in the body, support the weight of the backpack. If the weight is not too heavy, the weight is evenly spread over the body and can be supported. I thank you for the article and its information. My backpack, on at least half of my school days, weighs approximately 18.6 pounds, and being 127.4 pounds myself, I find this to be a danger. In addition, there were several grammatical errors and places where an incorrect word was added or a necessary word was forgotten. Please proofread your work first, before publishing it. Once again, thank you very much, and have a memorable night. Thank you for bringing attention to this important health issue. I know from experience that injury to the back when young can cause problems throughout your life. Excellent hub.